« Did an Earthquake Create the Turin Shroud? This entry was posted on March 23, 2014 at 2:41 pm and is filed under Bad Science, politics. You can follow any responses to this entry through the RSS 2.0 feed. You can leave a response, or trackback from your own site. In Oxford, there are also food waste bins, so people don’t mix those in, and the dustmen refuse to empty recycling bins with obvious non-recylable refuse. 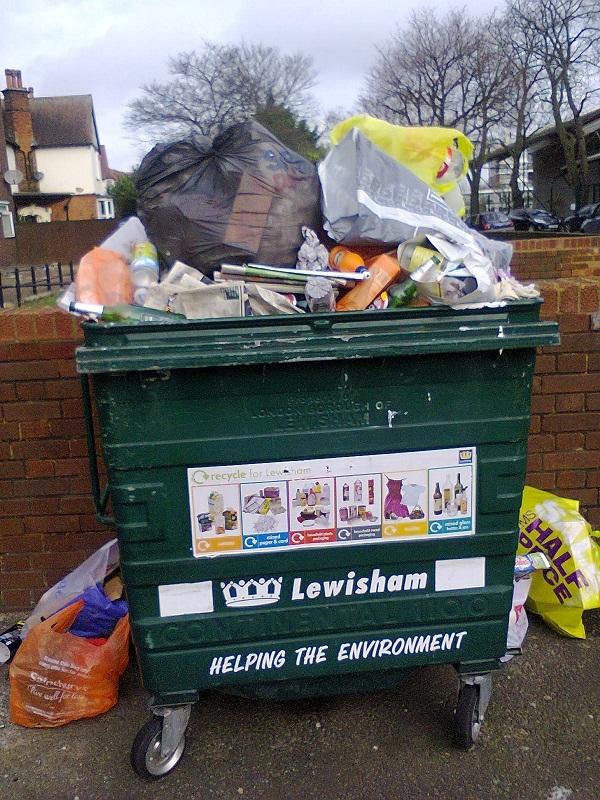 In Lewisham, contact councillor Darren Johnson, the Green Party councillor, to get this changed.